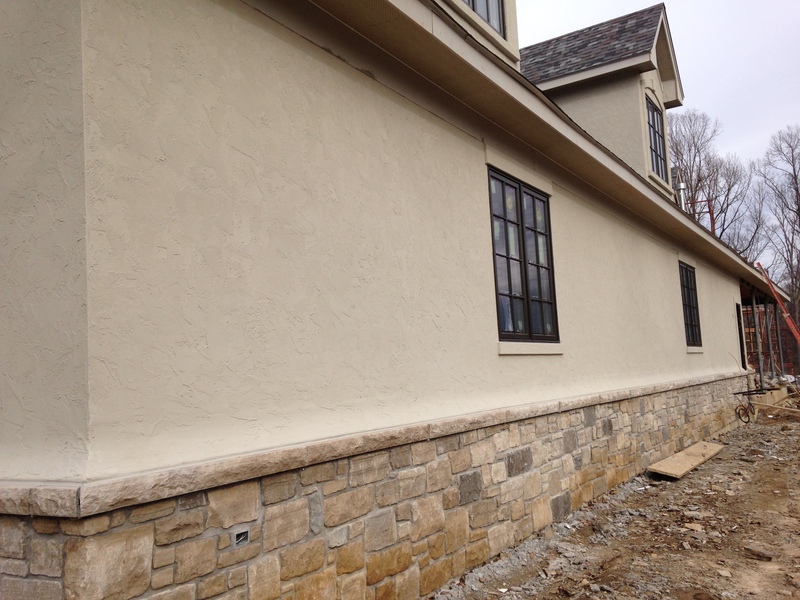 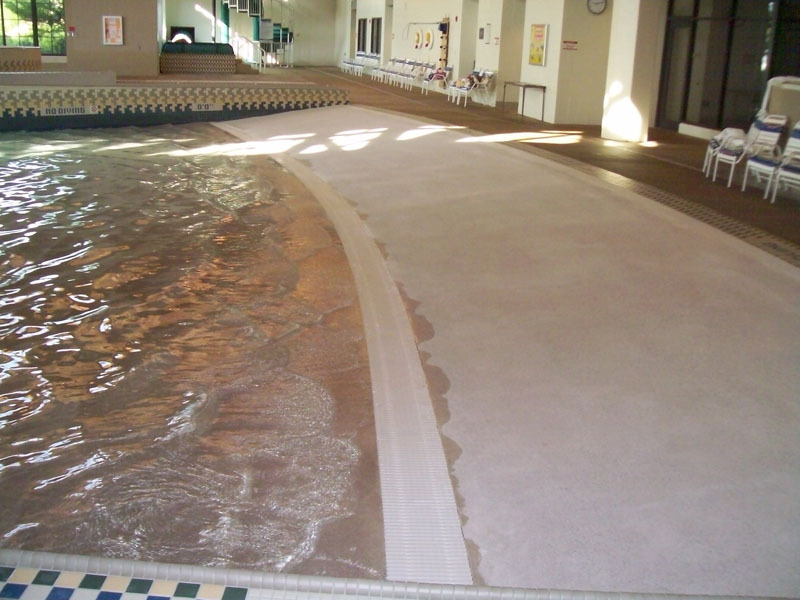 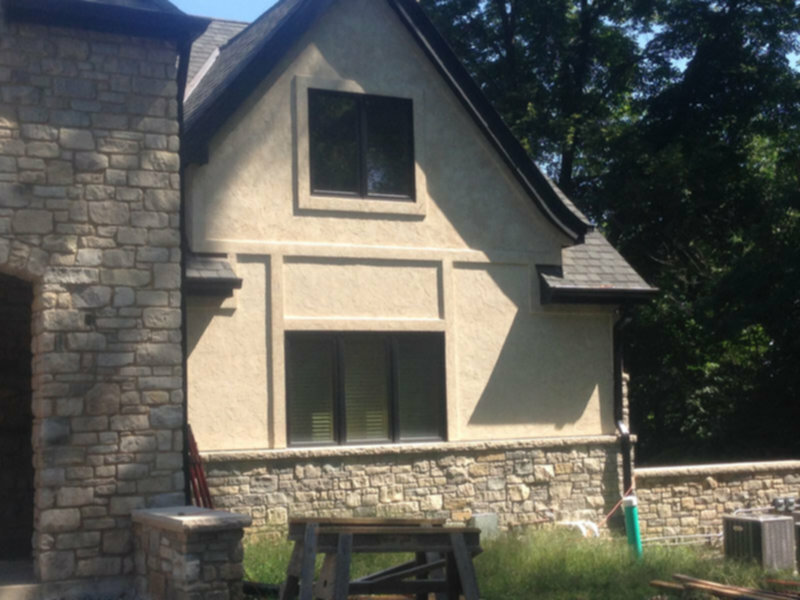 Schilli Plastering Co. is the only authorized Pebble Tec applicator in the Midwest area. 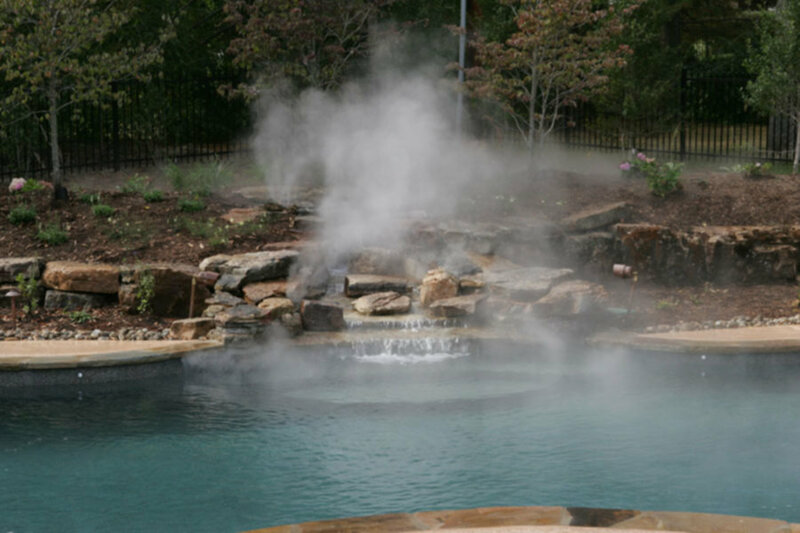 Life expectancy of this product is 15 to 20 years and comes with a 5 year warranty, with proper start-up, maintenance, and chemical balancing. 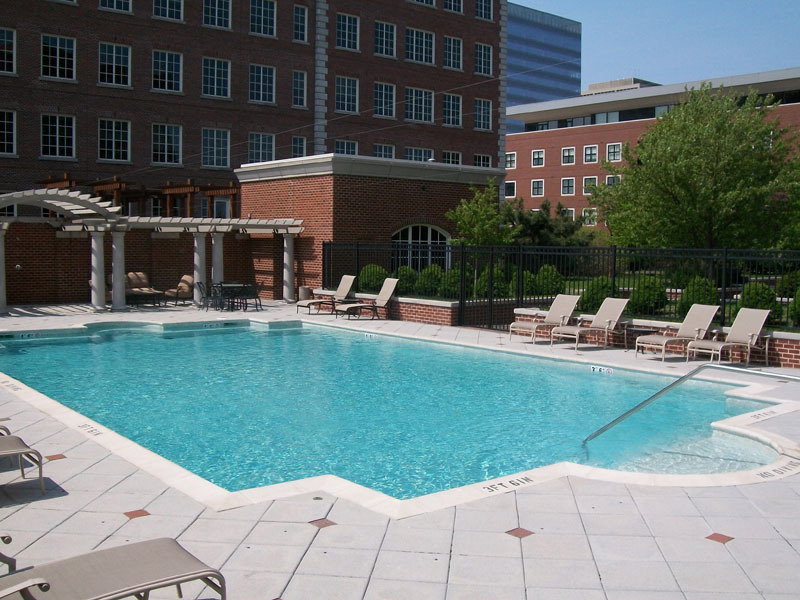 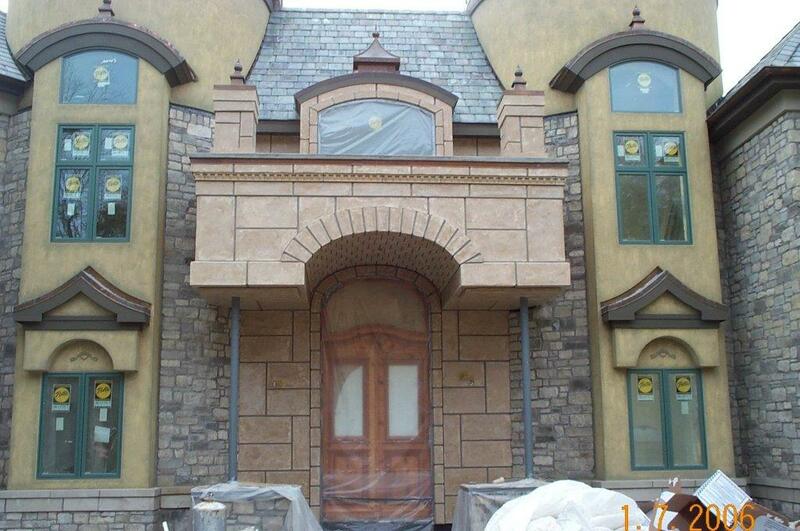 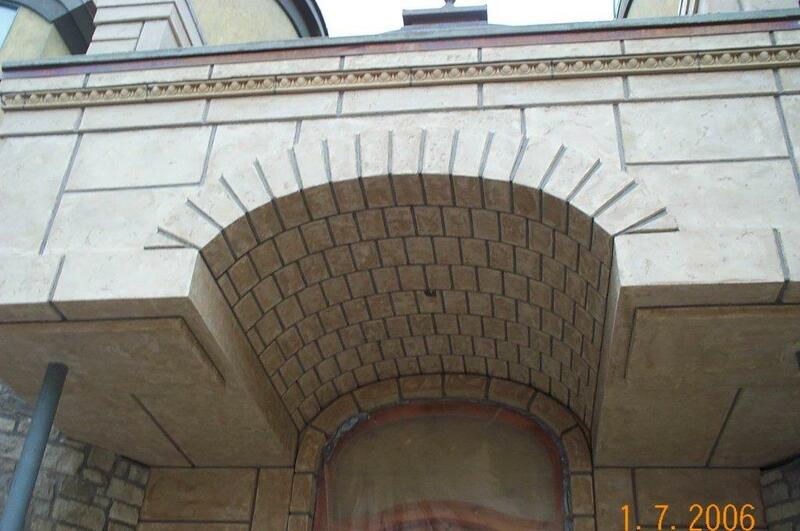 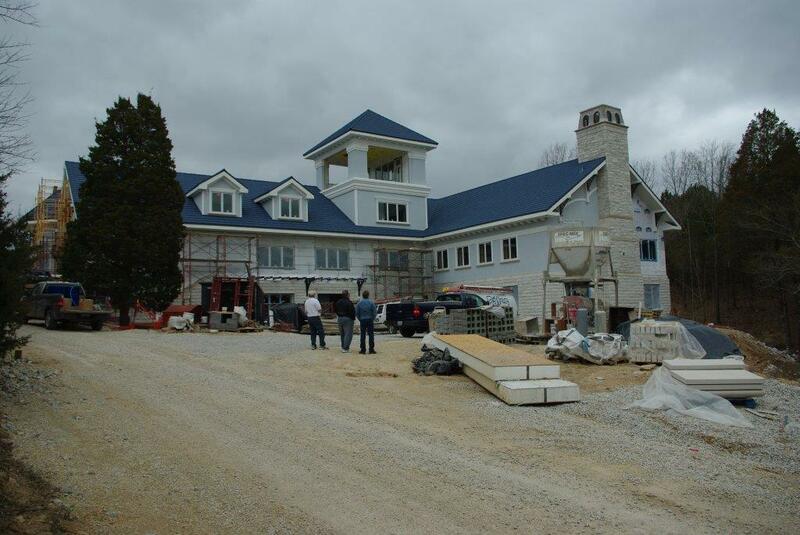 Schilli Plastering Co. has successfully completed many commercial projects for clients large and small. 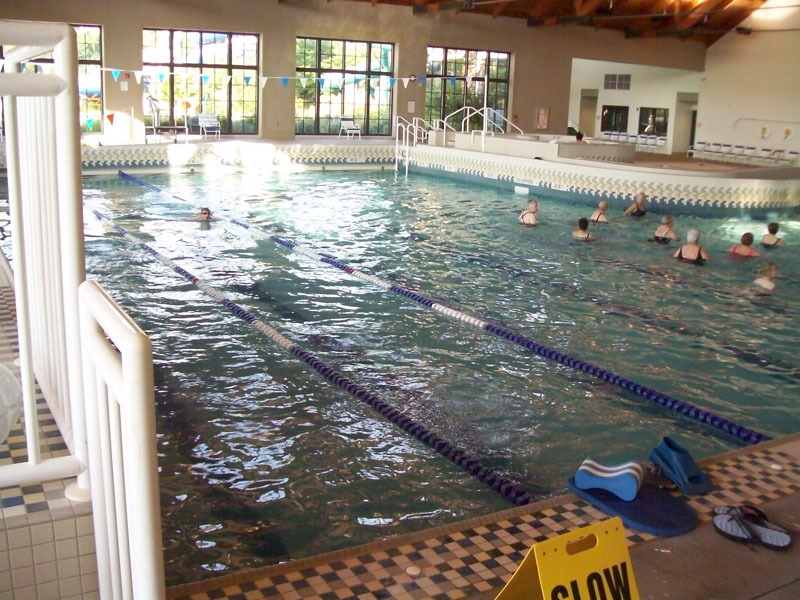 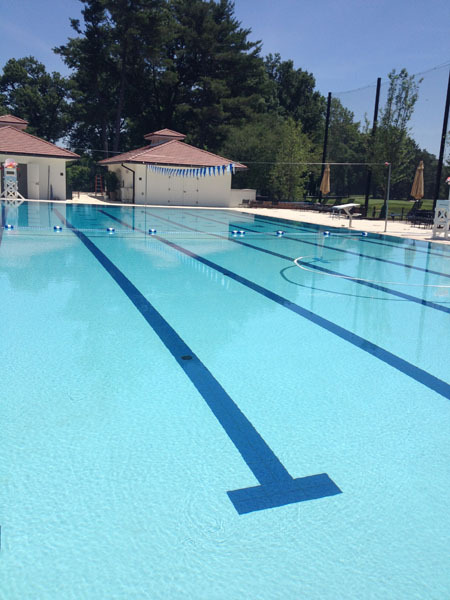 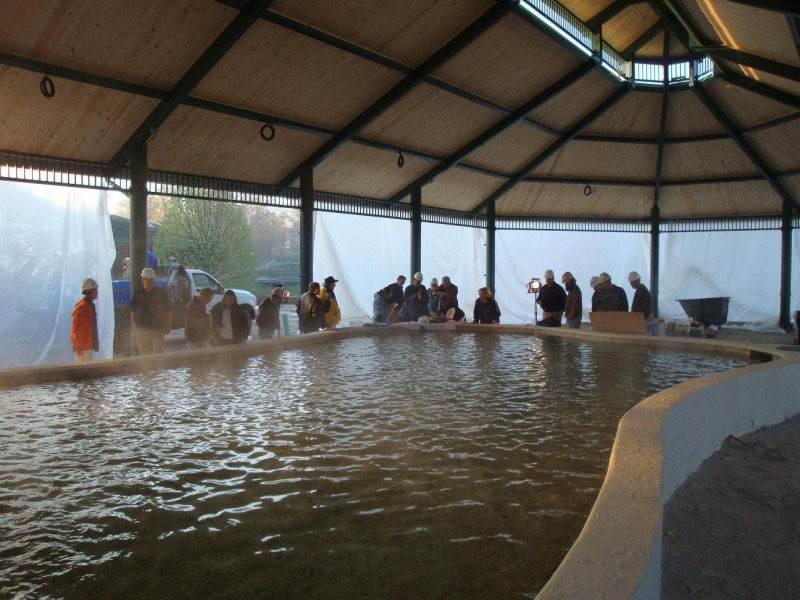 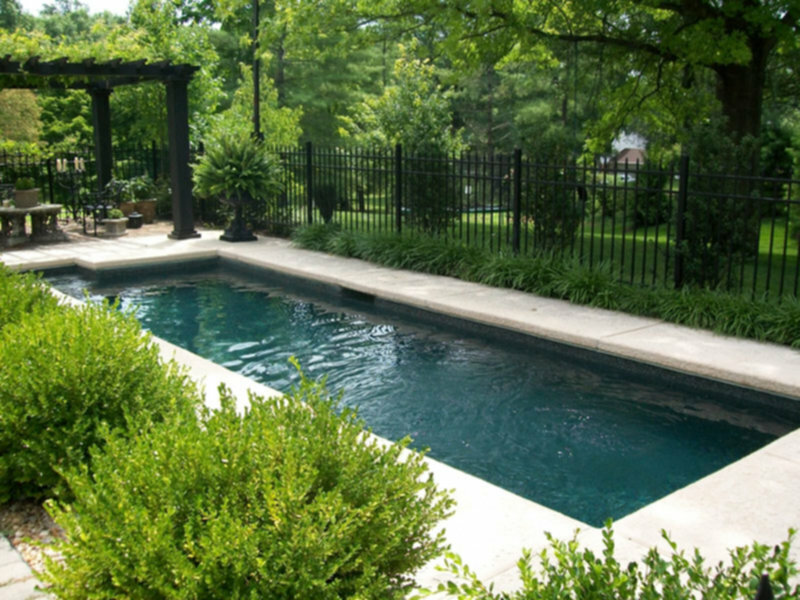 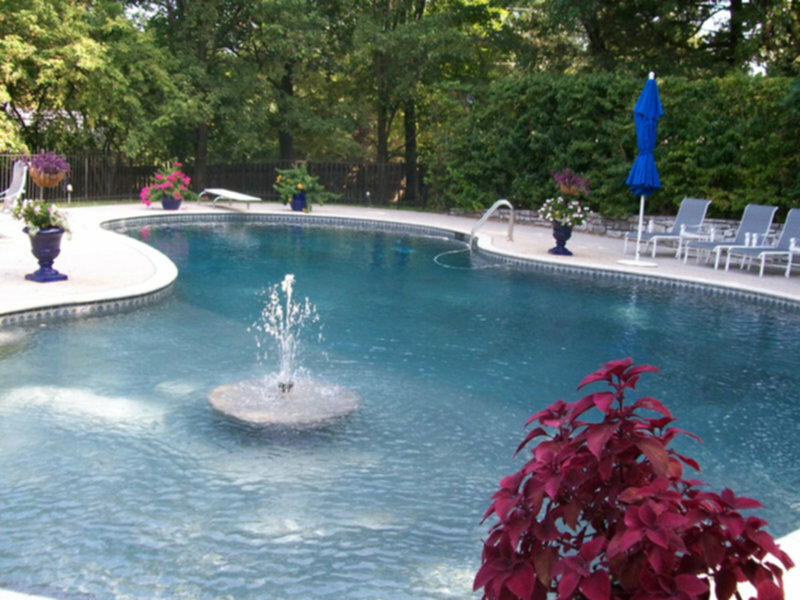 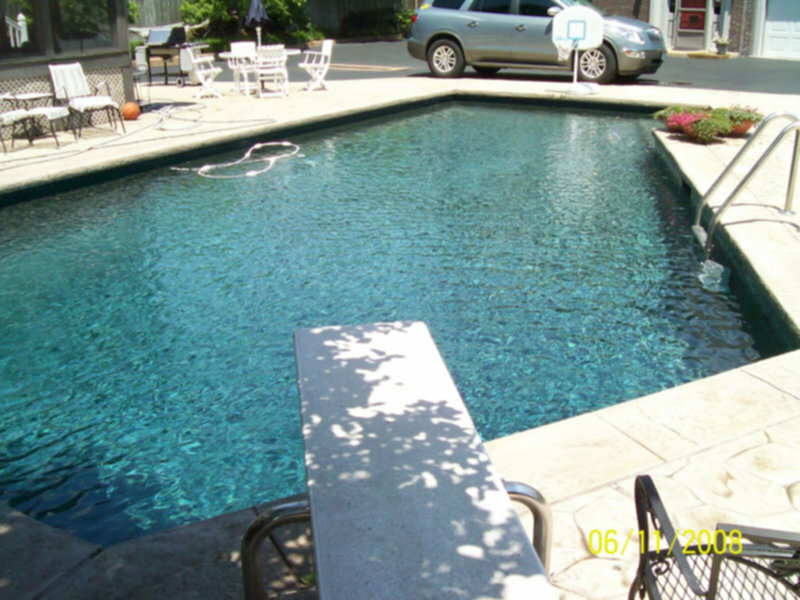 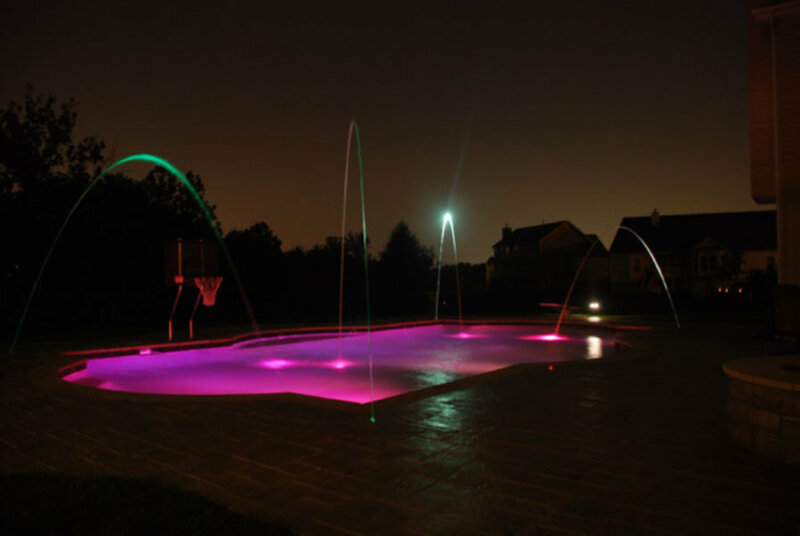 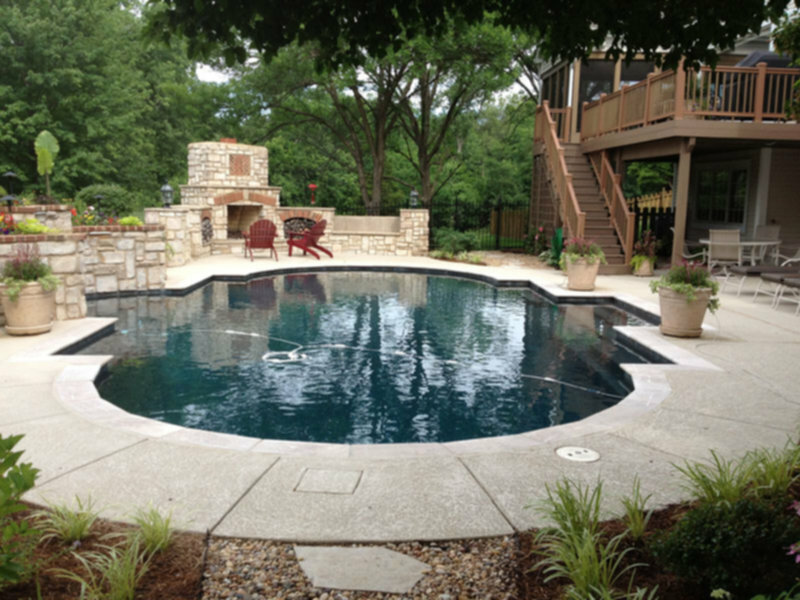 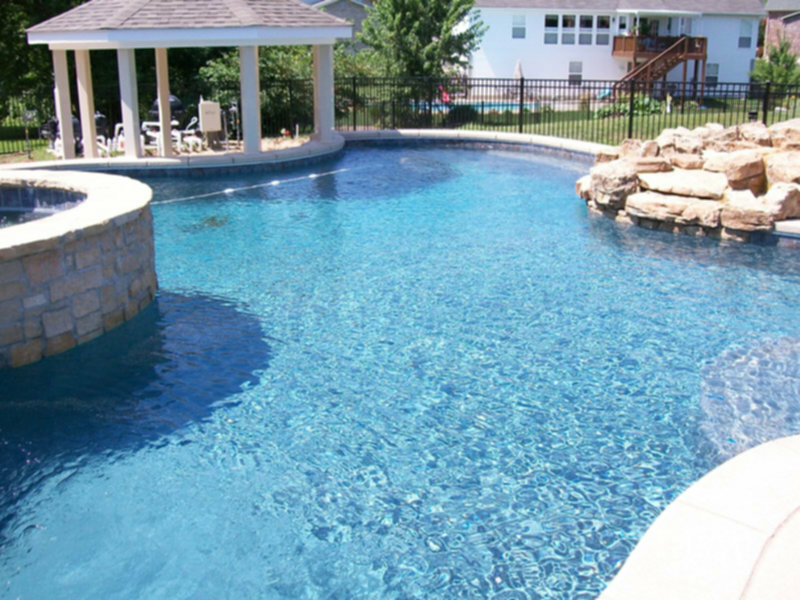 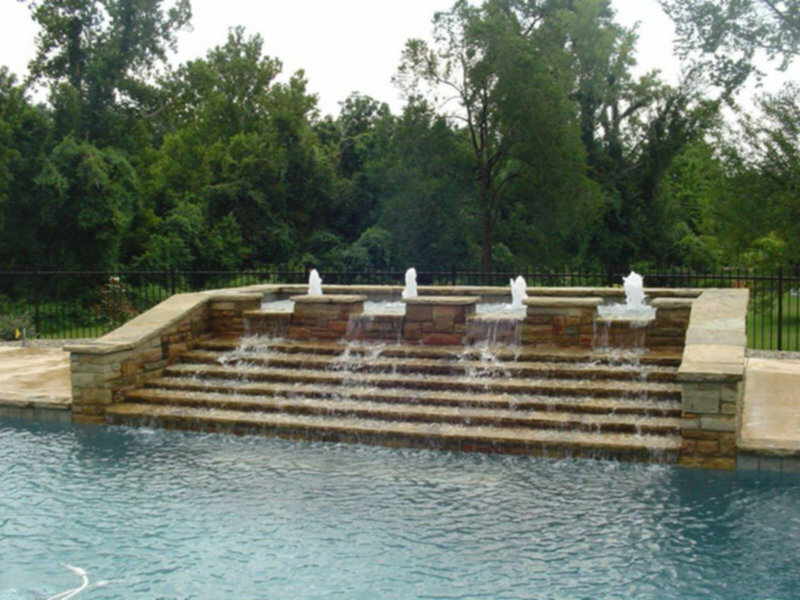 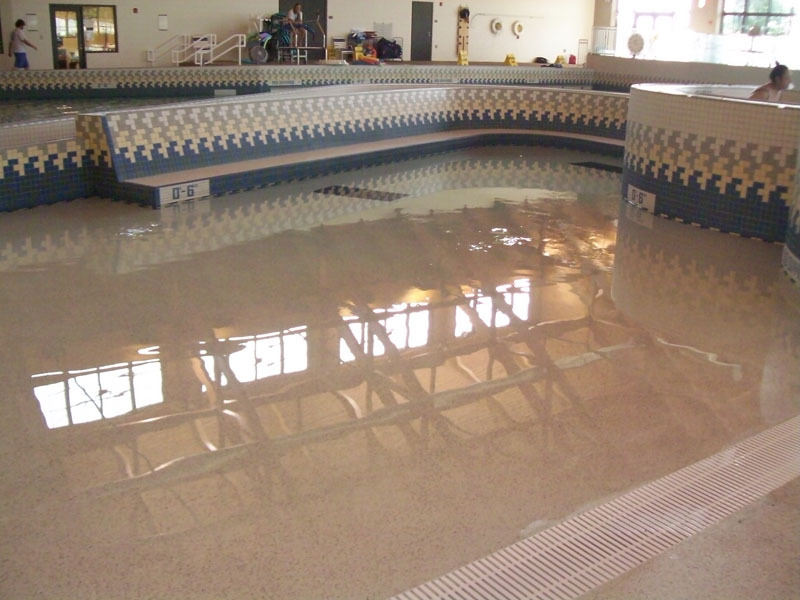 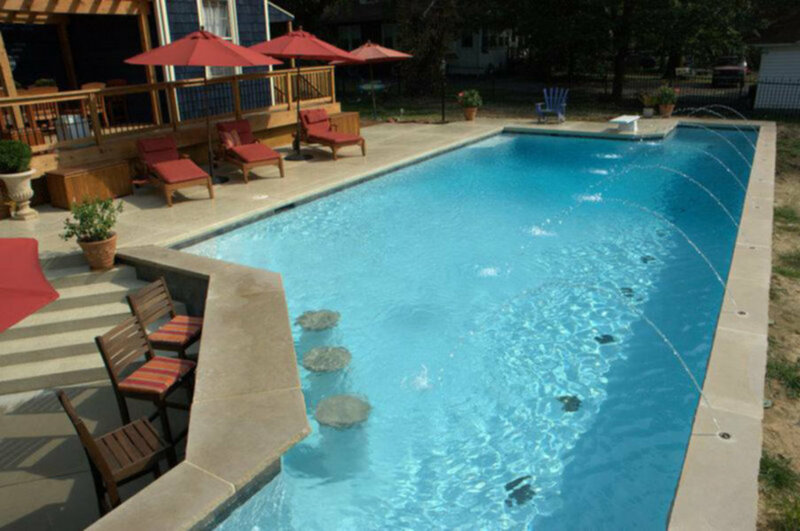 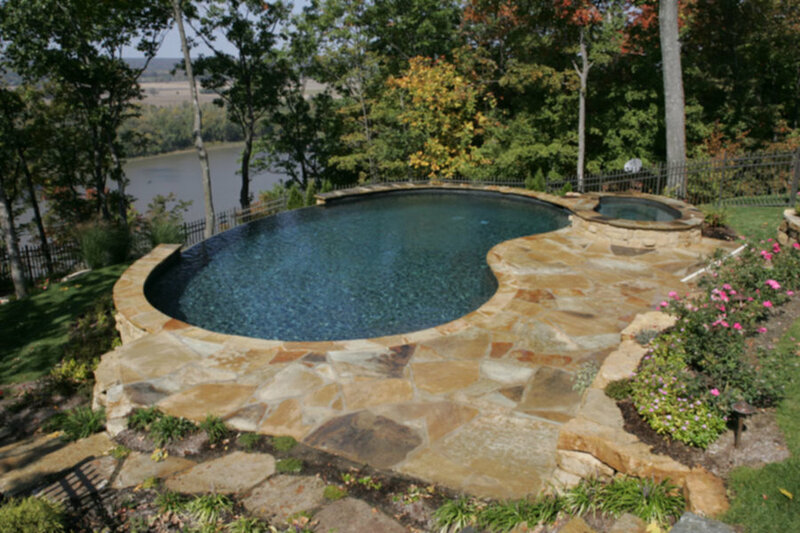 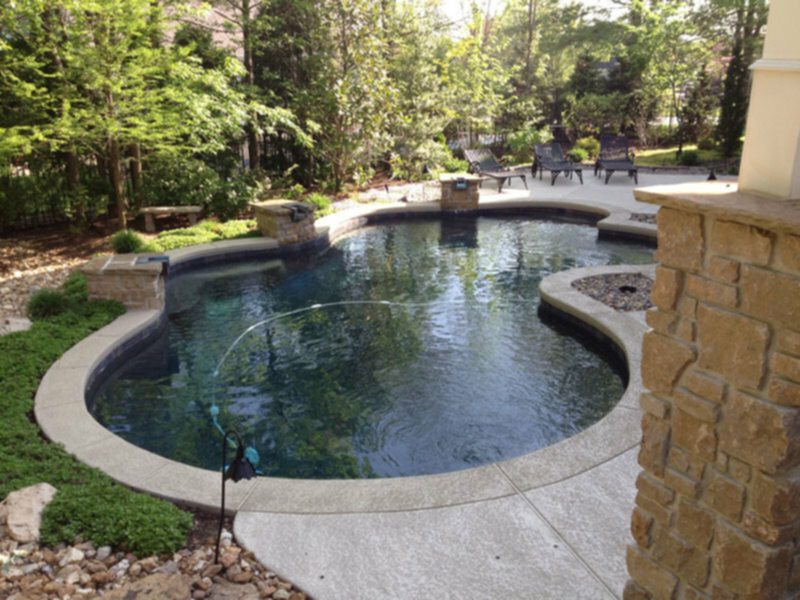 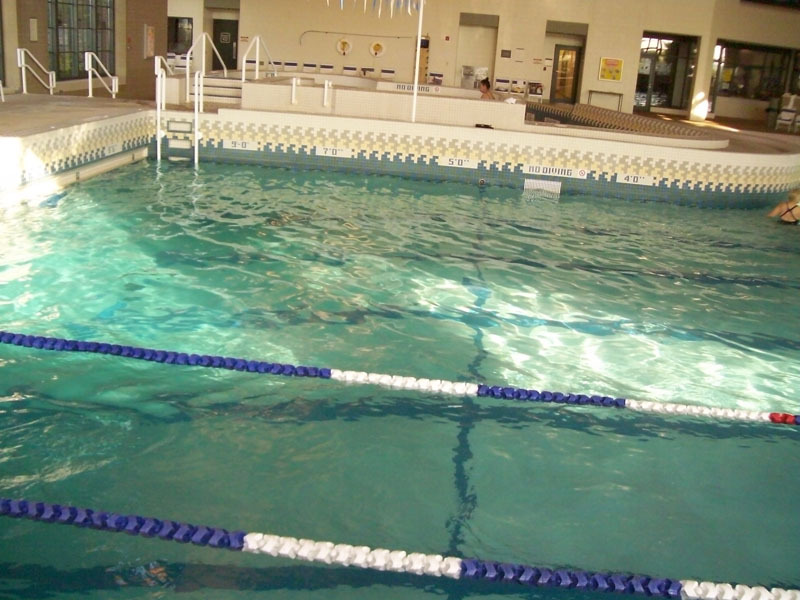 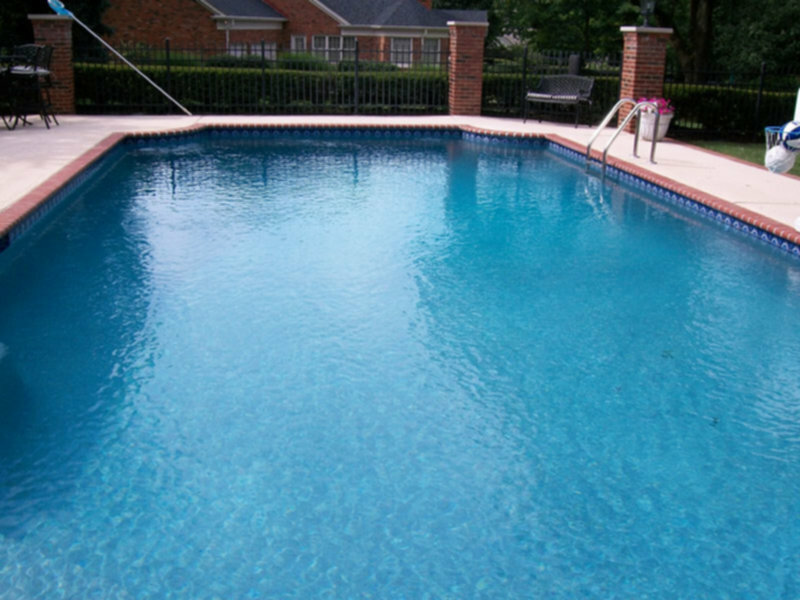 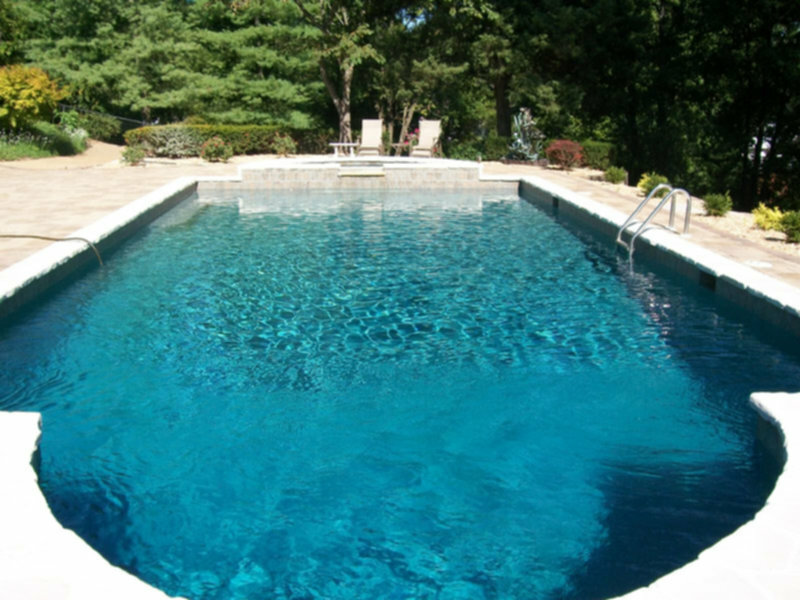 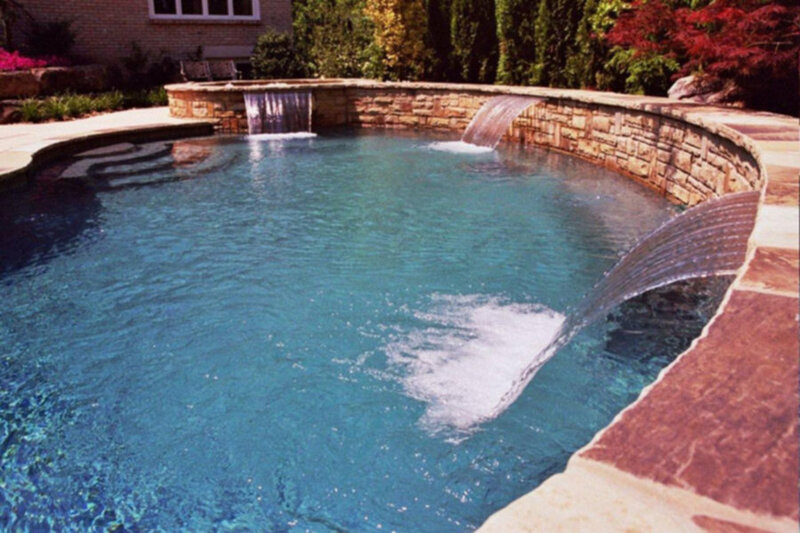 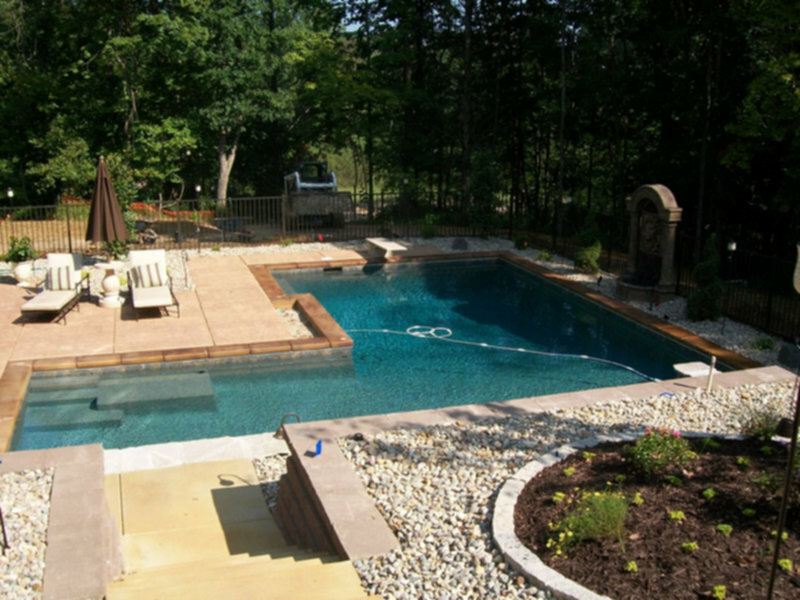 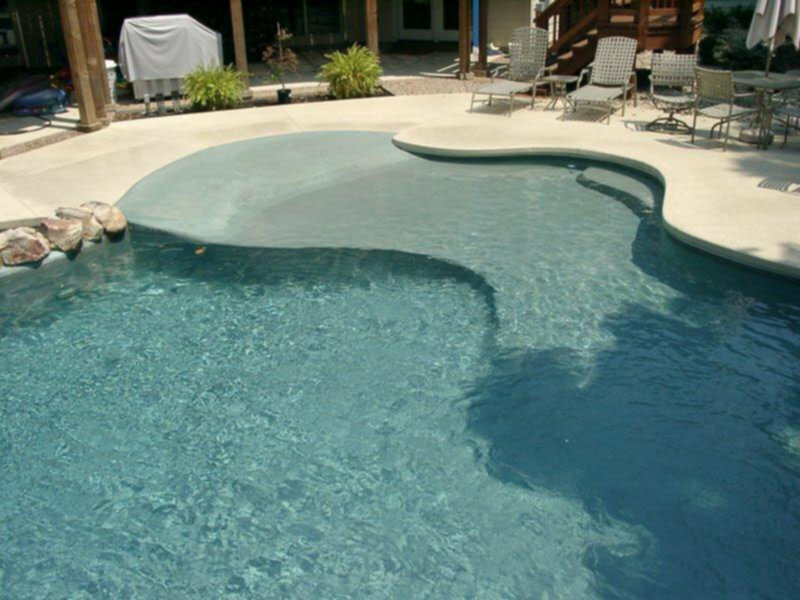 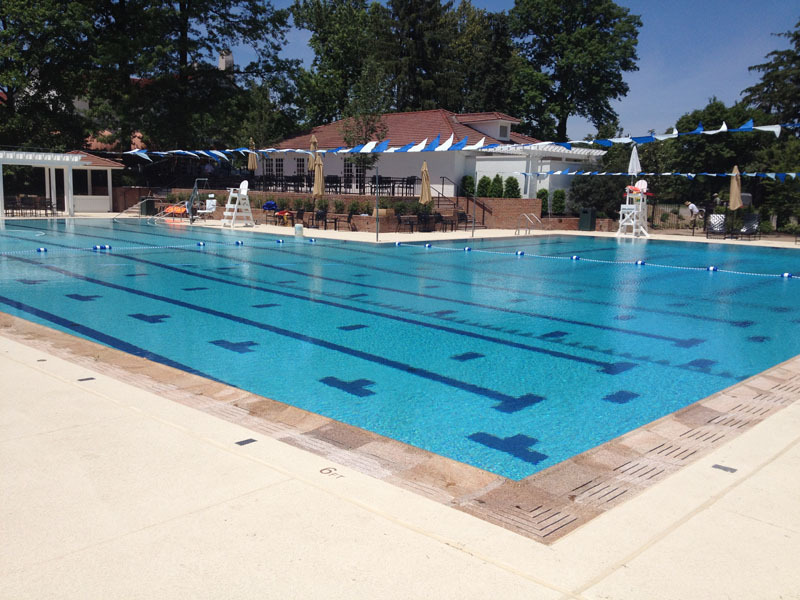 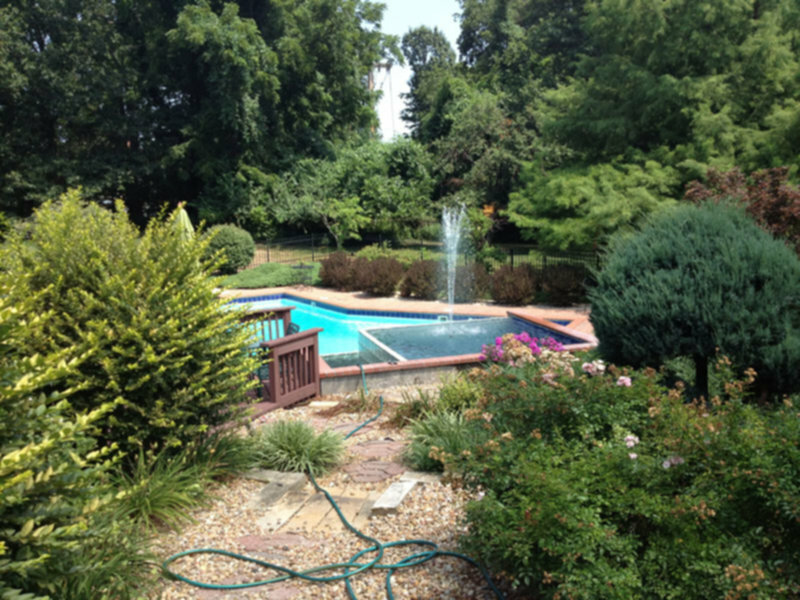 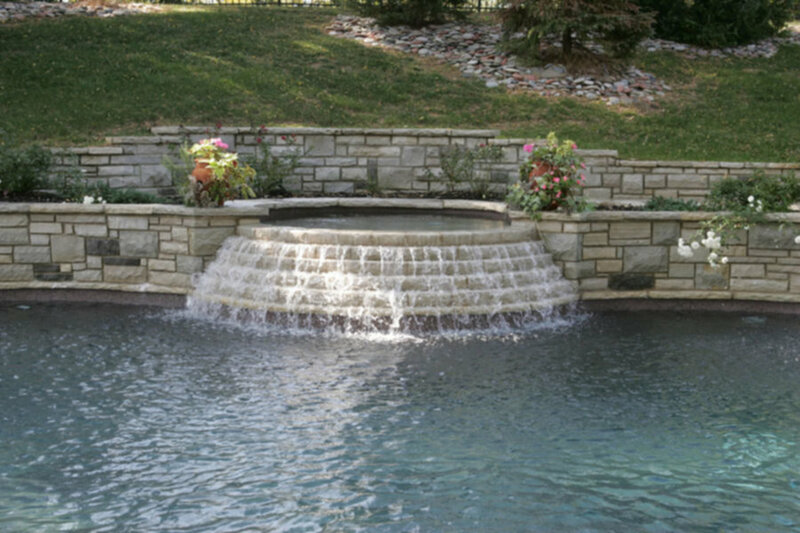 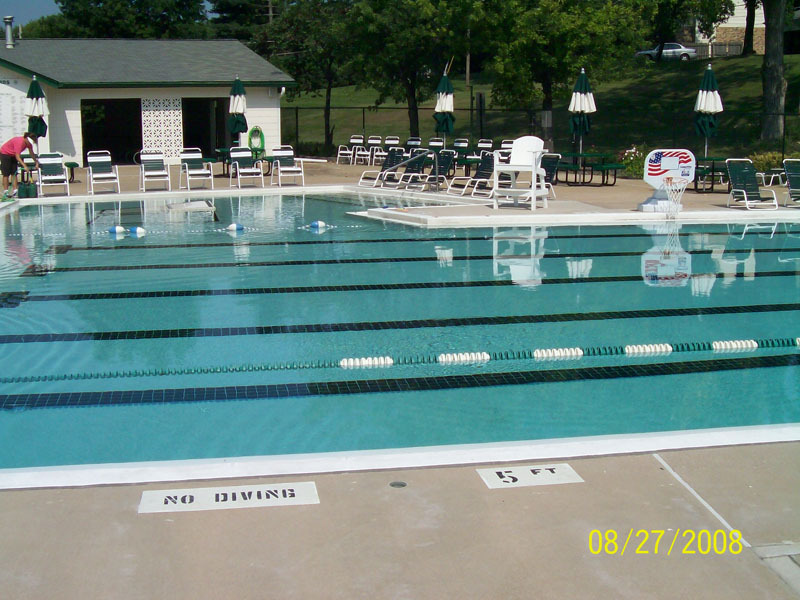 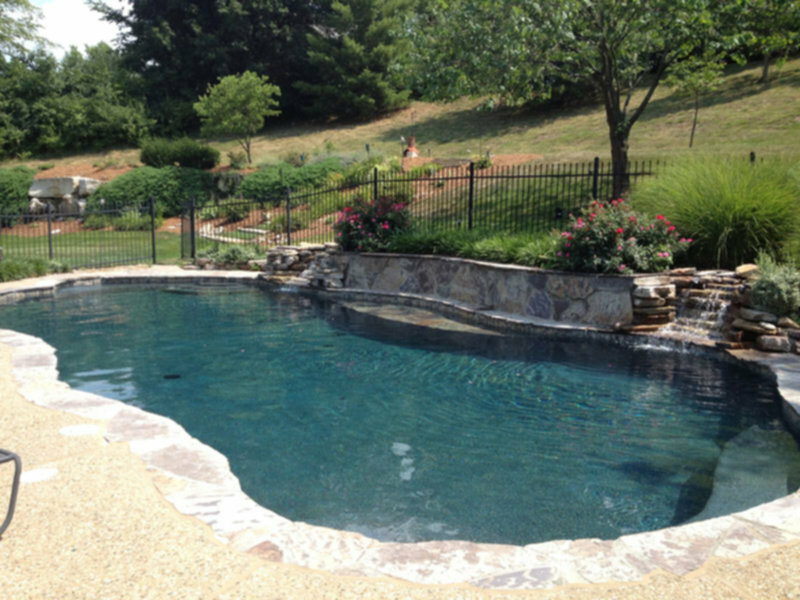 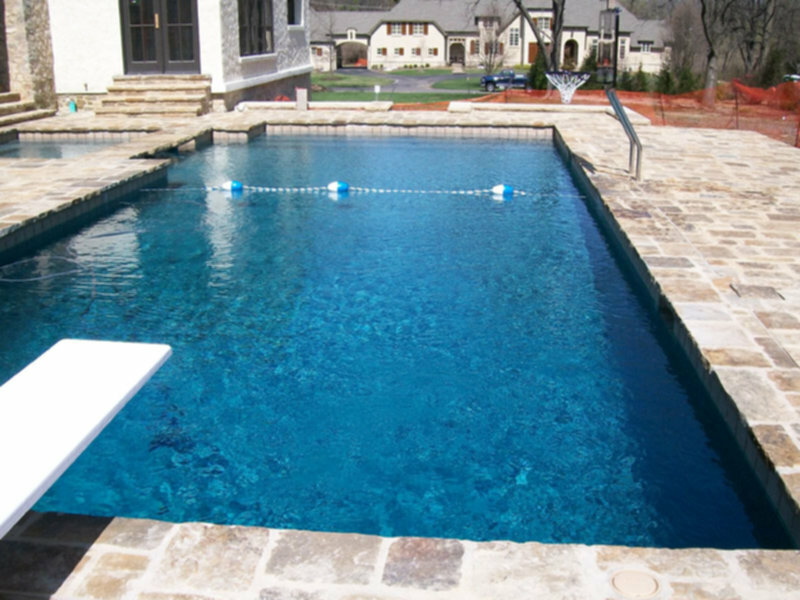 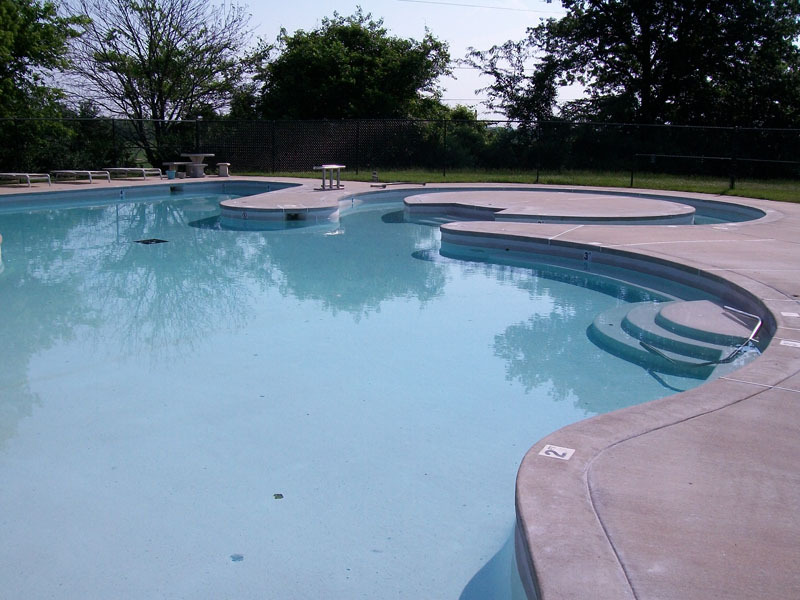 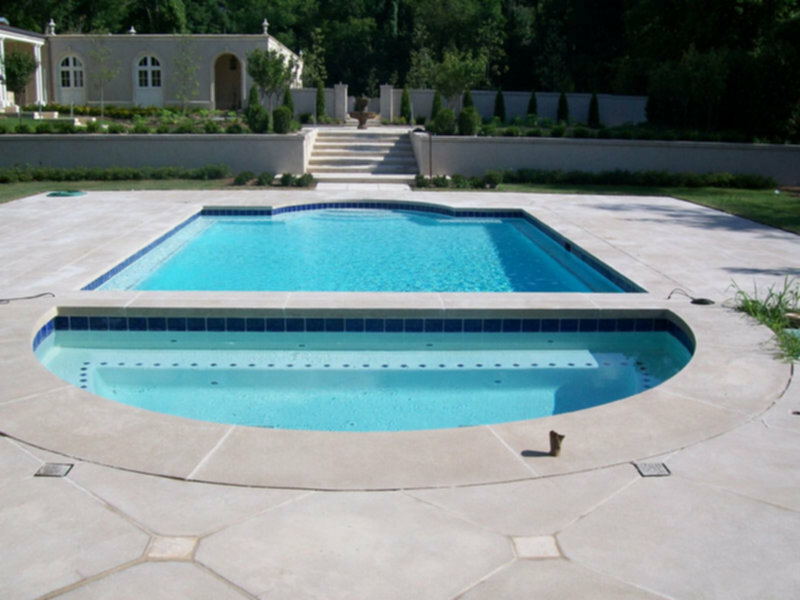 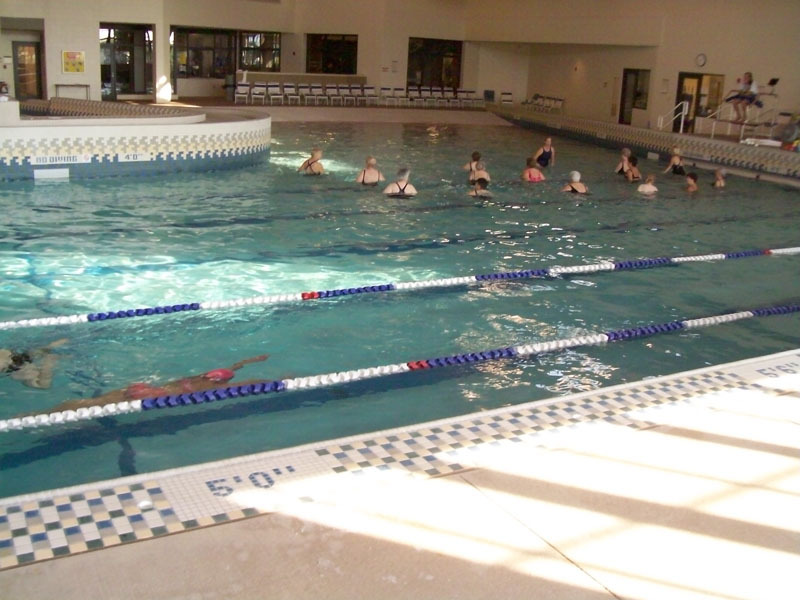 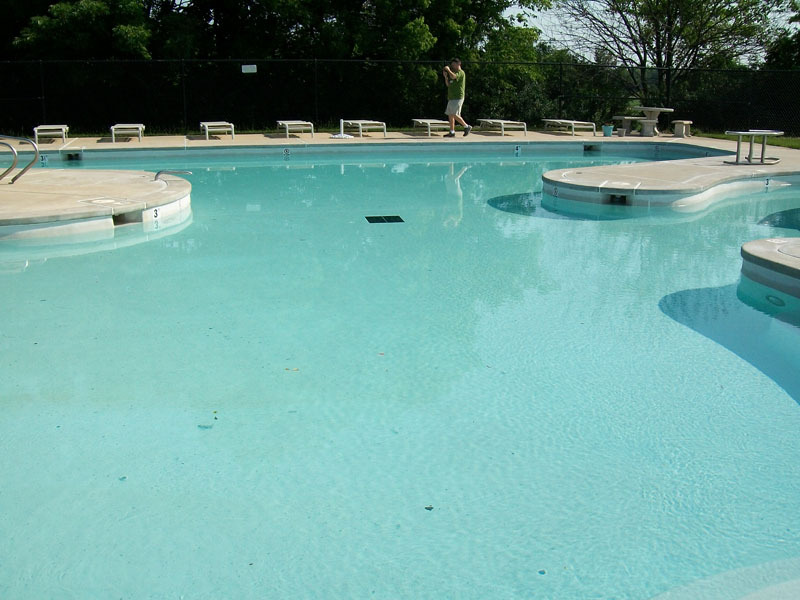 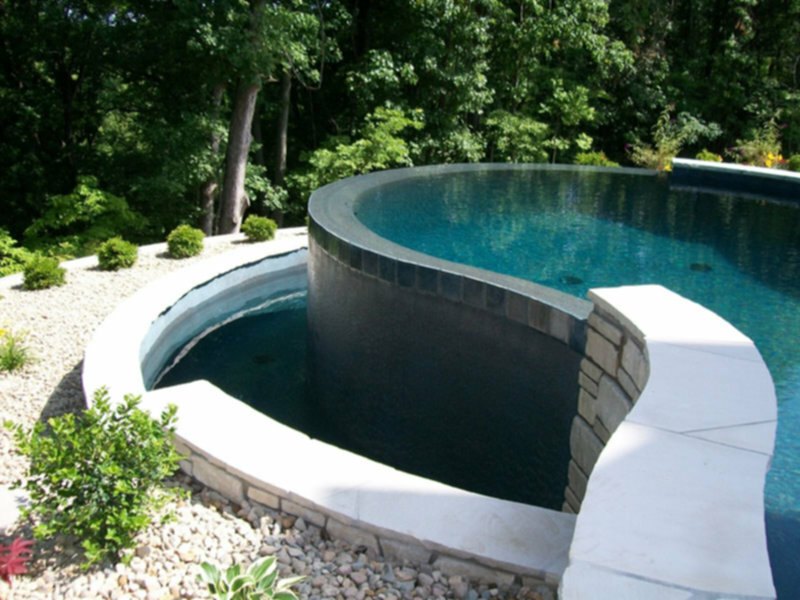 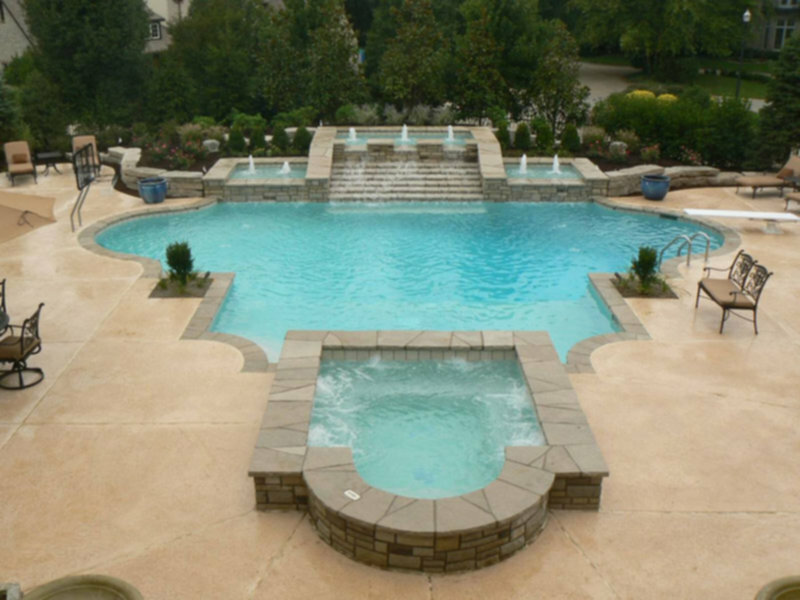 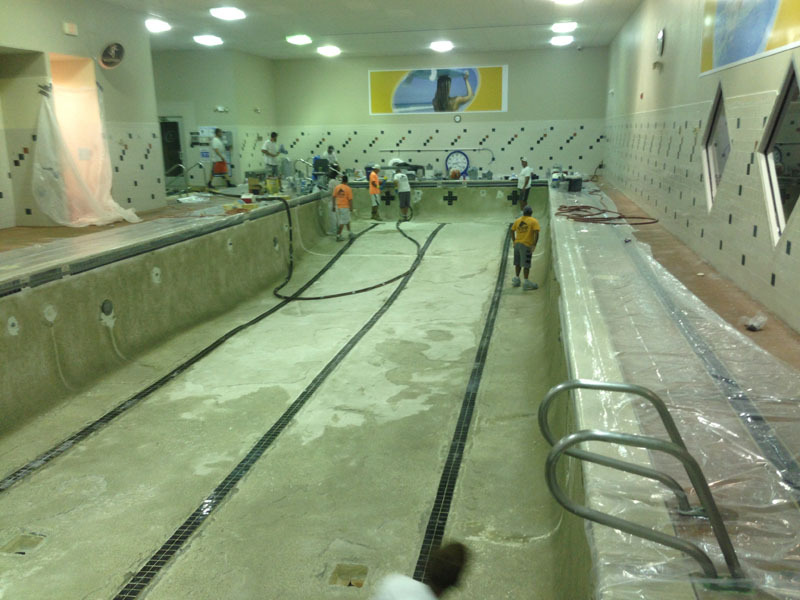 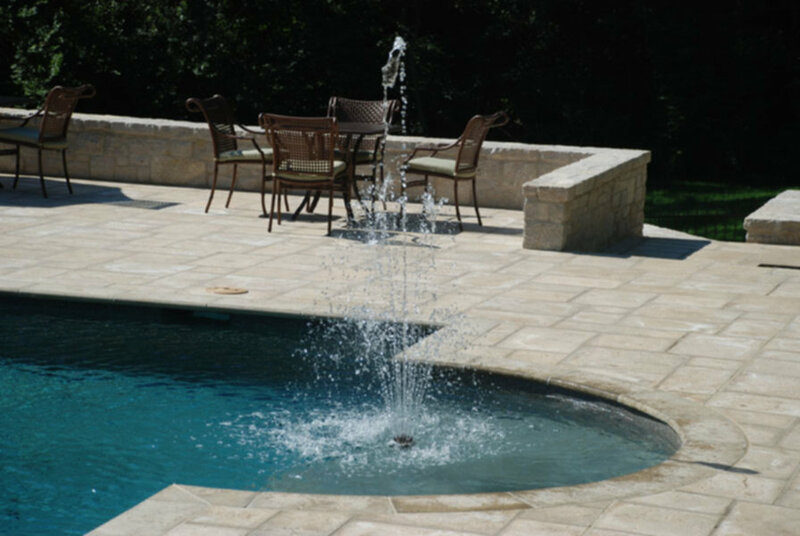 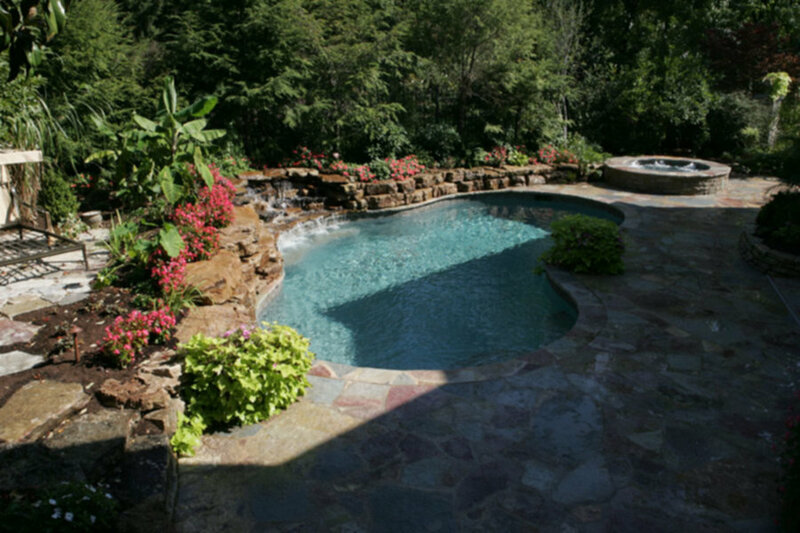 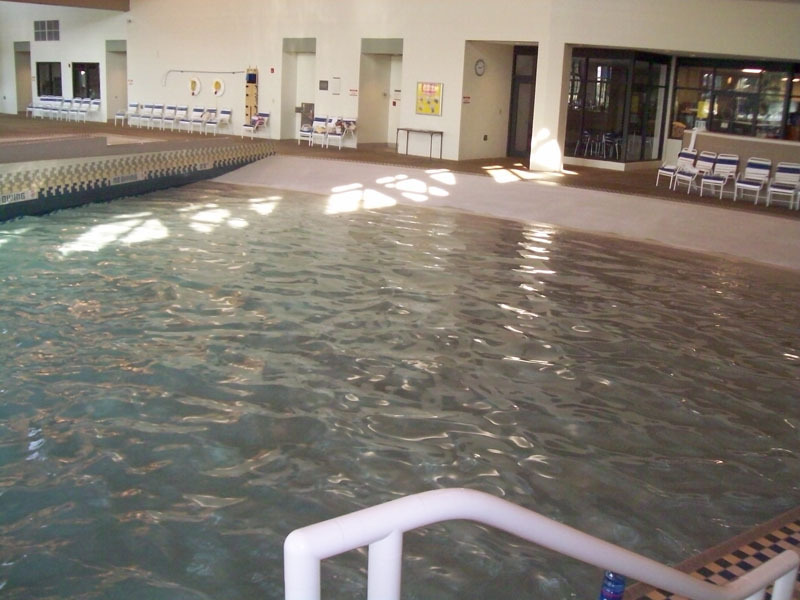 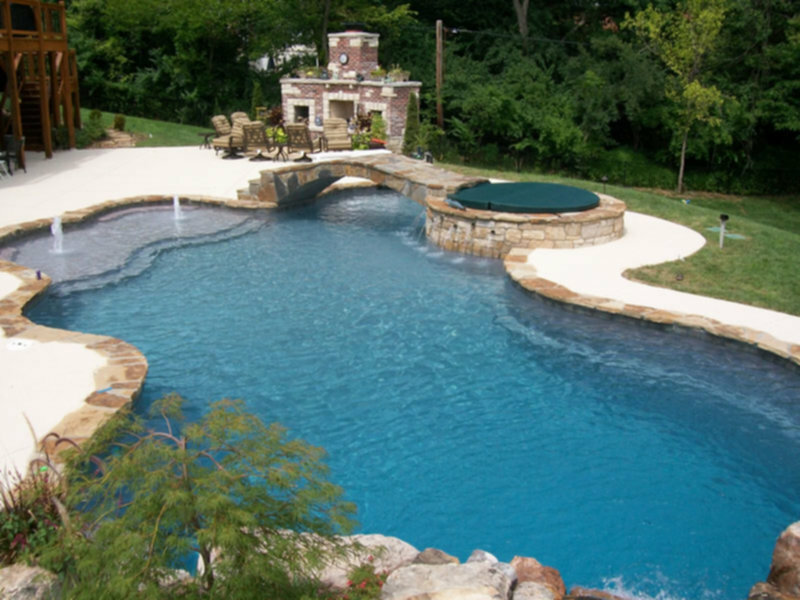 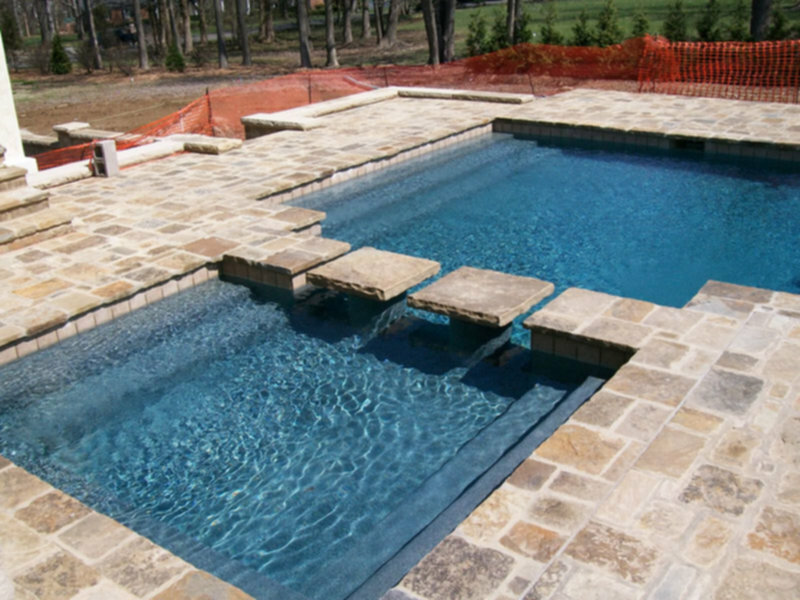 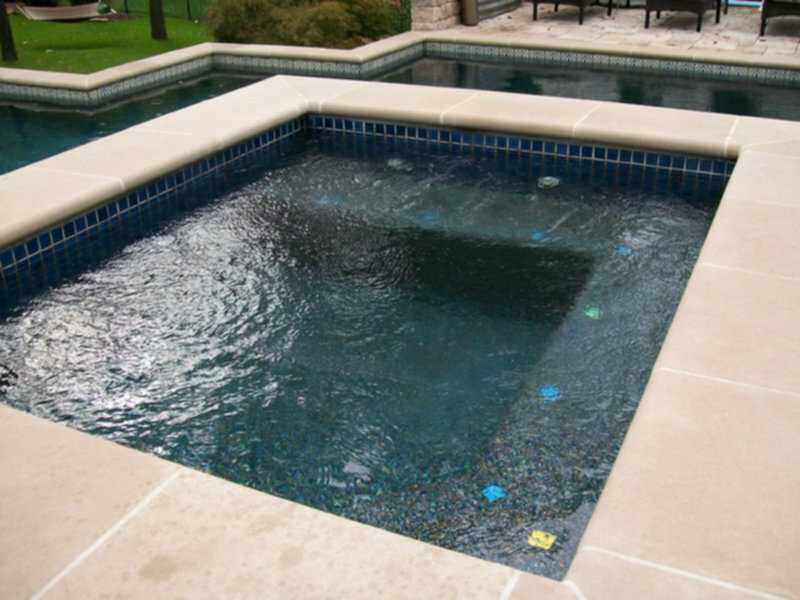 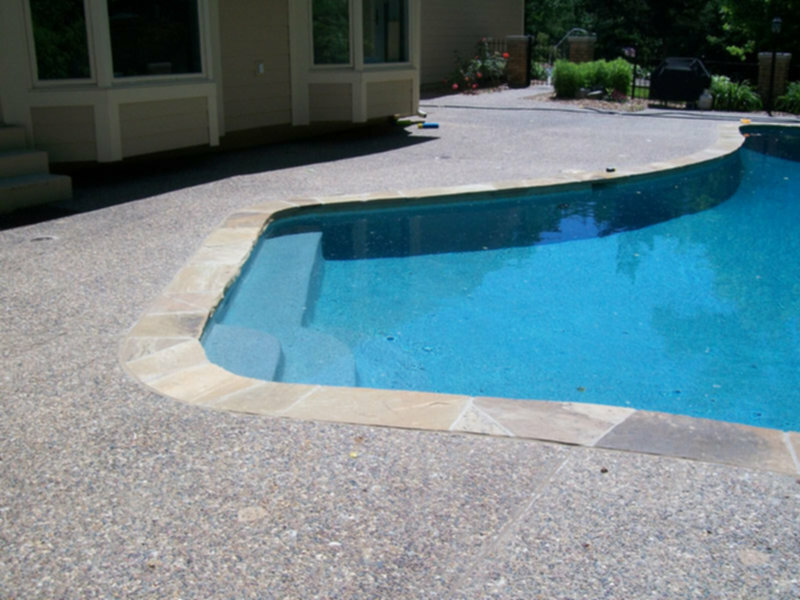 With Over 65 Years of Experience Schilli Plastering Can Handle Any Residential Pool Plastering Needs. 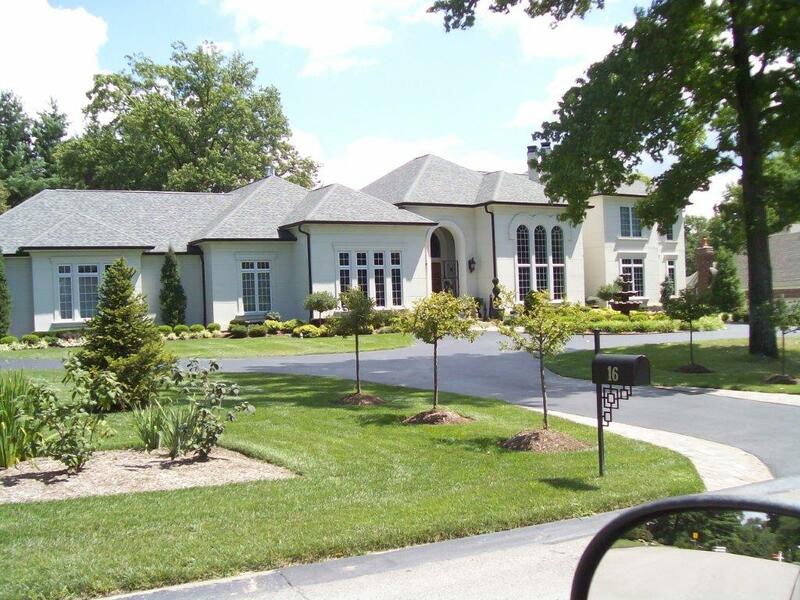 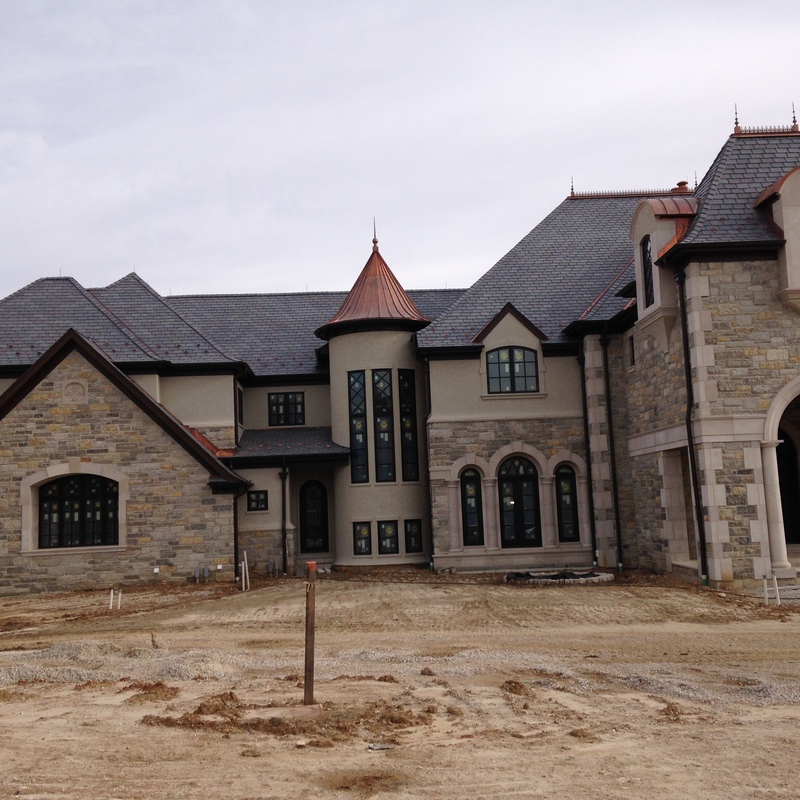 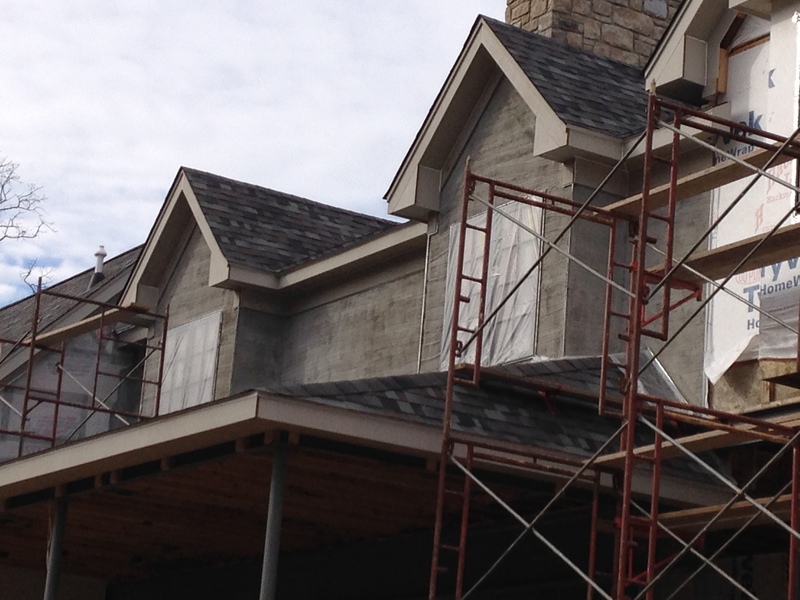 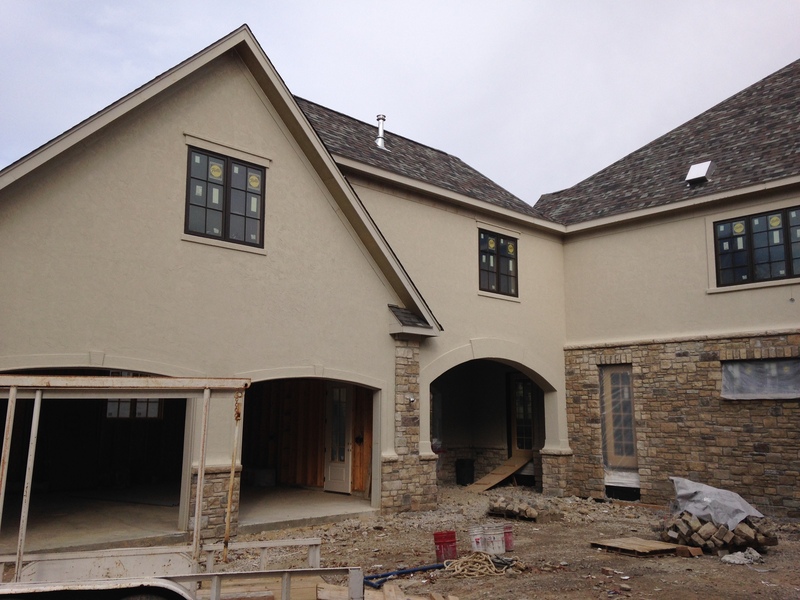 is one of the largest, full service, plastering contractors in the St. Louis area. 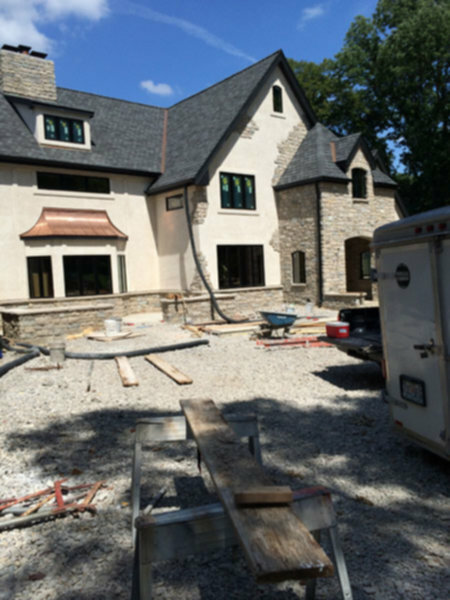 Established in 1950 by its founder, Elmer Schilli, Schilli Plastering has been serving the entire St. Louis and surrounding areas for over 60 years. 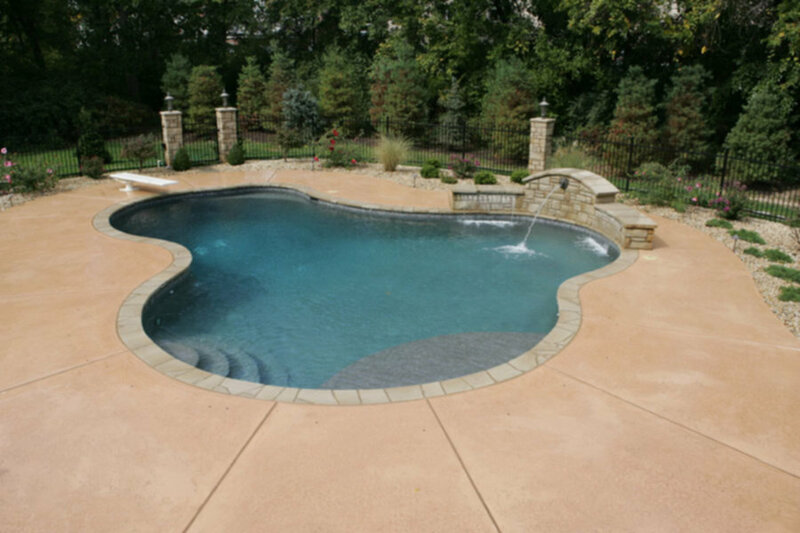 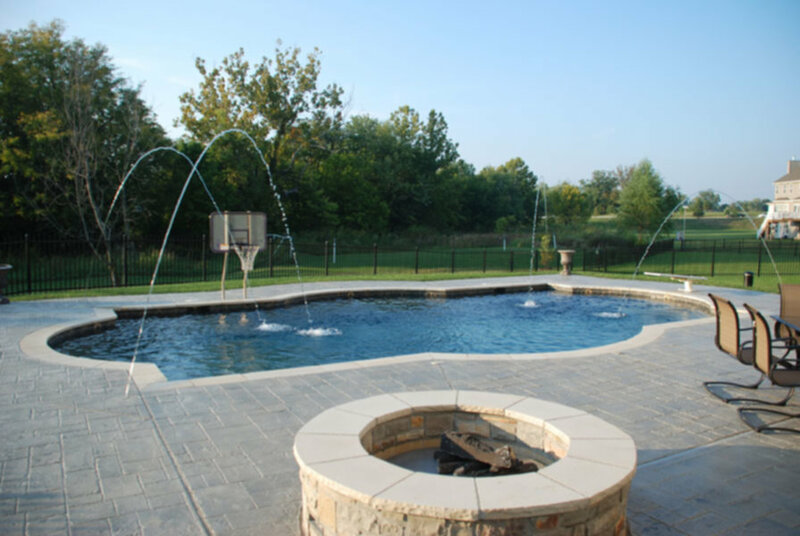 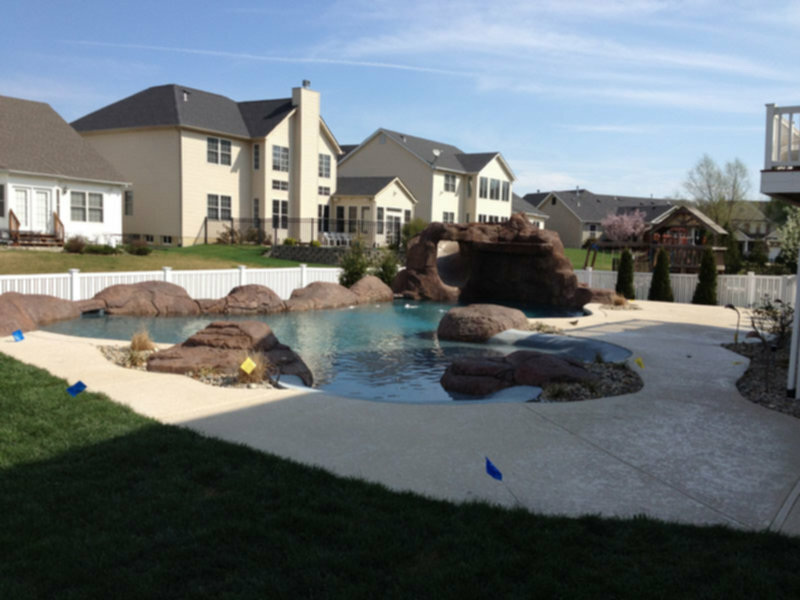 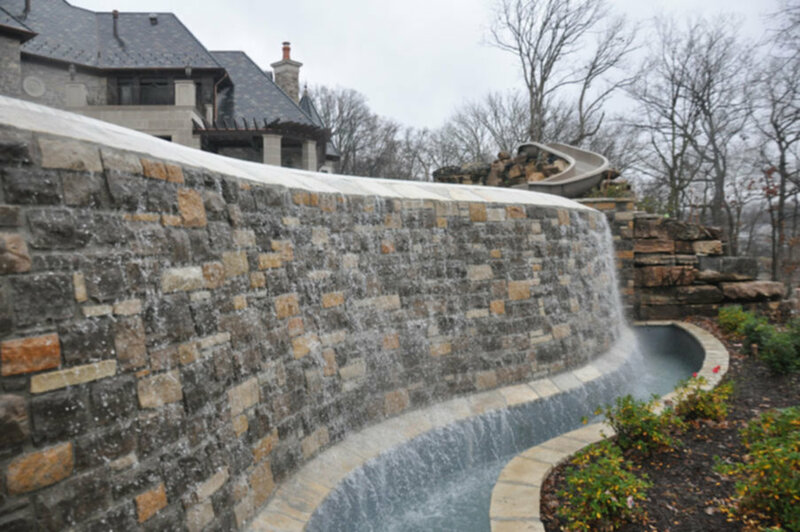 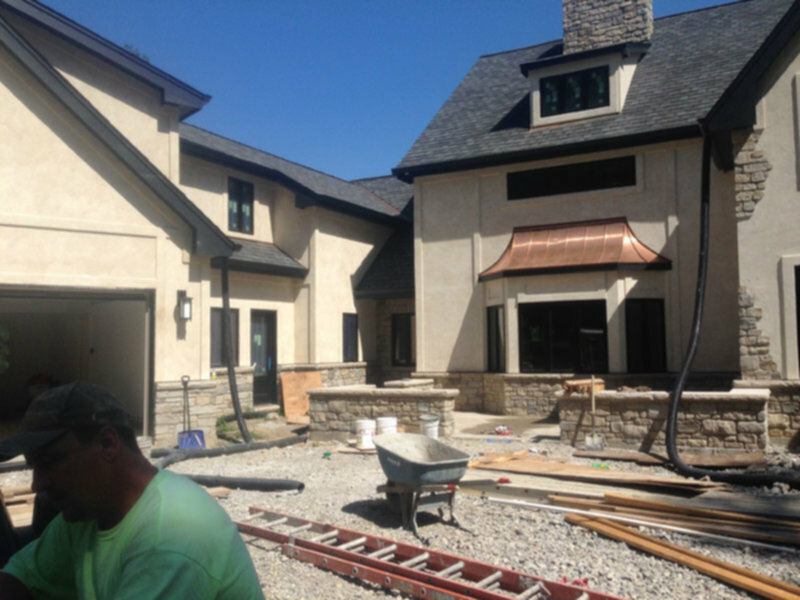 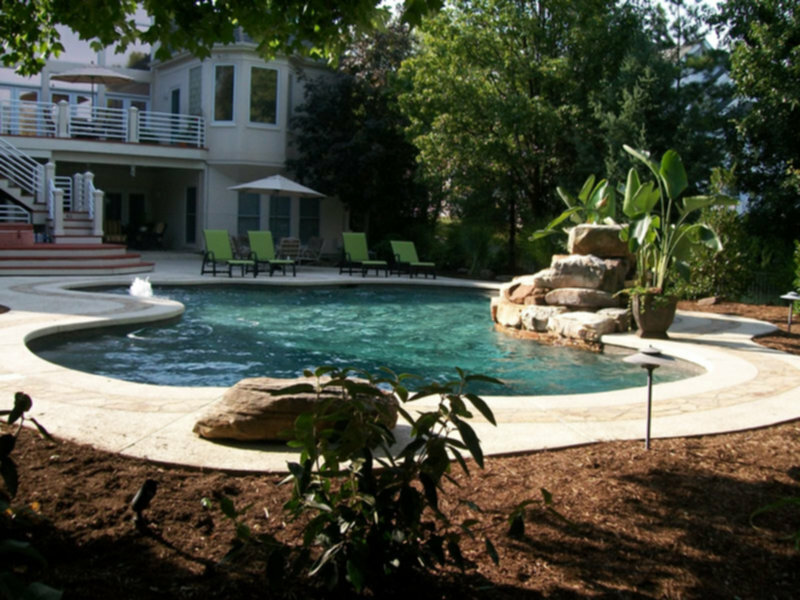 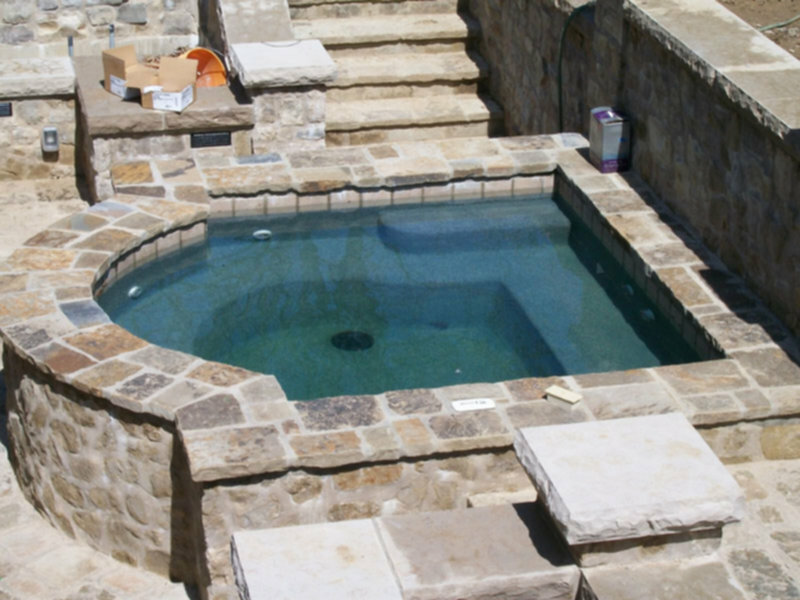 Everything from interior patch plastering and exterior stucco, to swimming pool finishing and refinishing; Schilli Plastering has the ability to get the job done and get it done right! 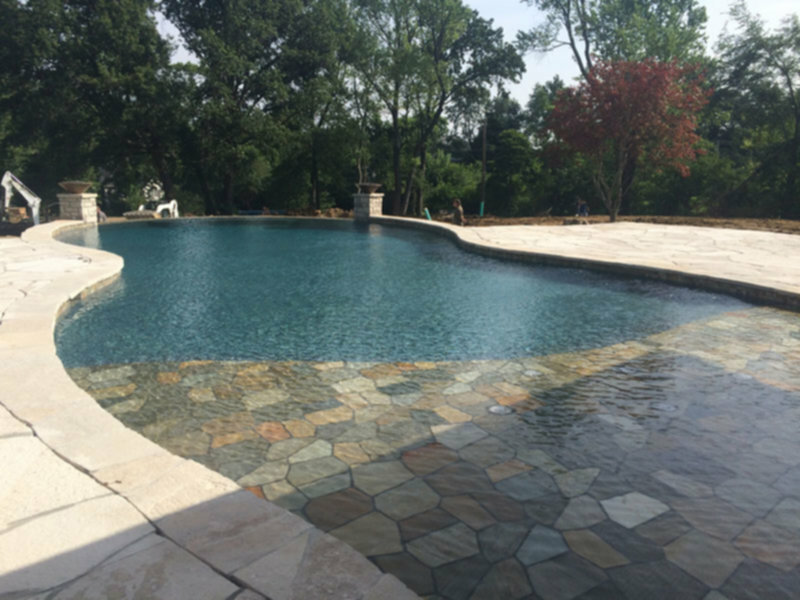 A few notes from our happy customers.